Facebook's Fact-checker is aimed at minimising the circulation of false news. It also includes removing fake accounts, promoting news literacy, and disrupting financial incentives of spammers. According to the company, when a fact-checker rates a story as false, it doesn't appear on the top in News Feed, resulting in significantly reducing its distribution. As a result, this stops the hoax from spreading. In the past, once a story is rated as false, Facebook has been able to reduce its distribution by 80 per cent. Even pages and domains that repeatedly share false news will also see their distribution reduced and their ability to monetise and advertise removed. All this will help curb the spread of financially motivated false news. "We are excited to announce new partners including some leading traditional media to our fact-checking program in India. We are committed to fighting the spread of false news on Facebook, especially ahead of the 2019 General Election campaign season. One way to do that is by growing our partnership with third-party fact-checkers. 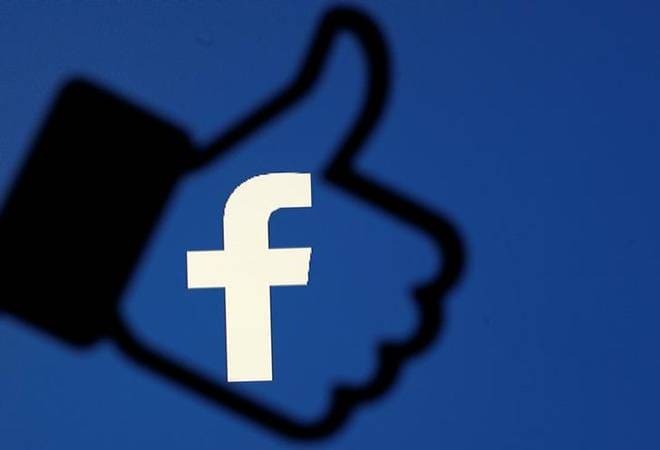 We now have seven partners across the country covering six languages, who will review and rate the accuracy of stories on Facebook," Manish Khanduri, News Partnership Head, Facebook India. Facebook says that most fact-checking partners were focused on reviewing articles, but misinformation can spread easily in other formats as well. People share millions of photos and videos on Facebook every day, and even this kind of sharing is particularly compelling because it is visual. Addressing this, Facebook had also expanded fact-checking to photos and videos. Antonia Woodford, Product Manager, in a post, explained, "Similar to our work for articles, we have built a machine learning model that uses various engagement signals, including feedback from people on Facebook, to identify potentially false content. We then send those photos and videos to fact-checkers for their review, or fact-checkers can surface content on their own. Many of our third-party fact-checking partners have expertise in evaluating photos and videos and are trained in visual verification techniques, such as reverse image searching and analyzing image metadata, like when and where the photo or video was taken." Facebook also notifies users and page admins for sharing a post that has been marked false.